*DBZ*. 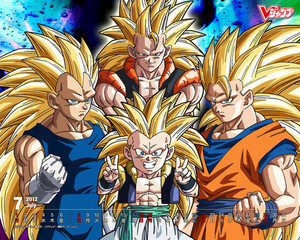 dedicated to all dragon ball z অনুরাগী. 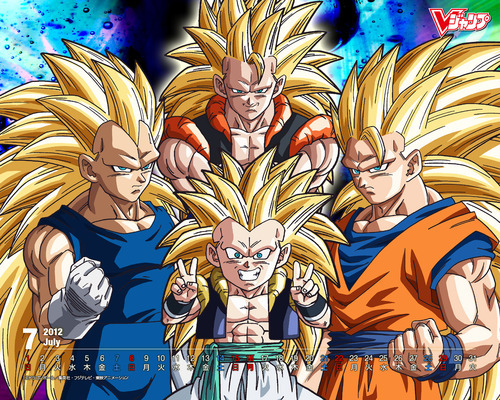 Wallpaper and background images in the ড্রাগন বল জেড্‌ club tagged: dragon ball z anime goku vegeta gohan trunks. This ড্রাগন বল জেড্‌ photo contains কলা. There might also be ভোজ্য কলা, মুসা paradisiaca sapientum, কদলী, কলা, and কলা গাছ.